Akon Lighting Africa concluded its African road show last night in Benin. The three co-founders, Akon, Thione Niang and Samba Bathily inspected the new street lamps installed in the district of Pahou, near to the capital Cotonou with Prime Minister, Mr. Lionel Zinsou. 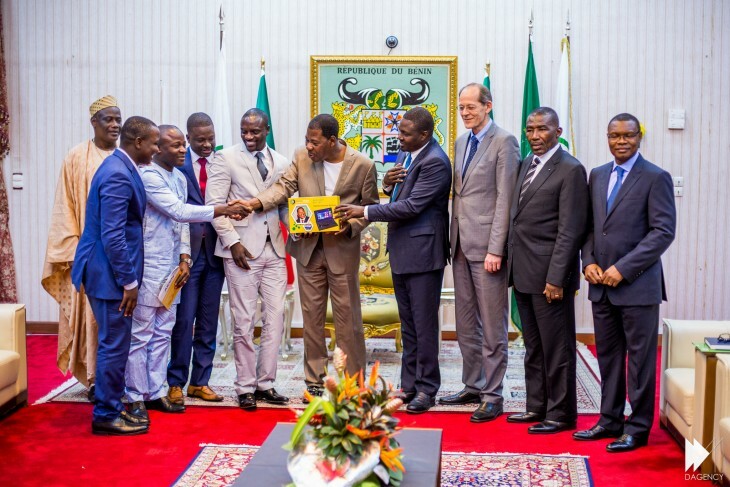 Benin is the last stop on this two-week road show during which the co-founders unveiled their long-term objective to use solar activities to drive education by introducing connected tablet devices. Akon Lighting Africa aims to provide tangible solutions to the African energy crisis and create a future for Africa. 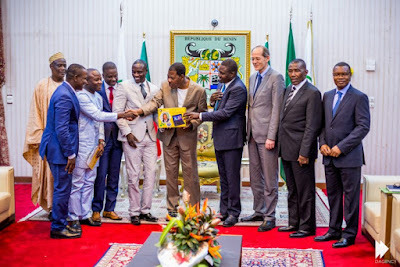 This initiative launched in February 2014 by international music star Akon, youth leader Thione Niang and entrepreneur Samba Bathily has one clear objective: to use innovative solar solutions to provide villages throughout Africa with access to clean electricity.